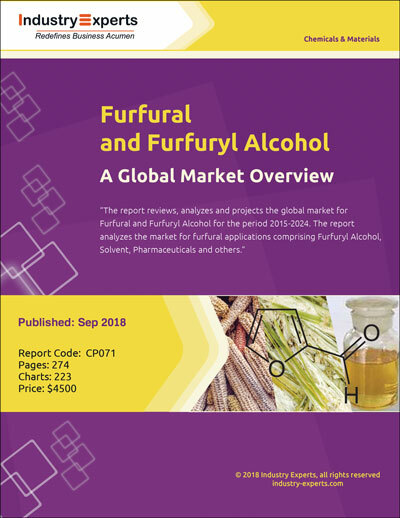 Furfuryl alcohol is the most important application of Furfural. 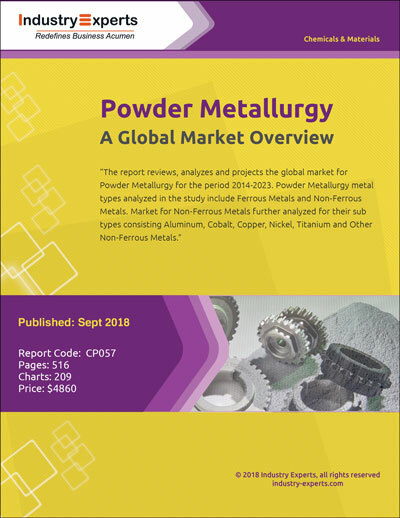 At present, approximately 88 percent of all furfural produced is converted to furfuryl alcohol attributed to demand for this product in the production of foundry resins. 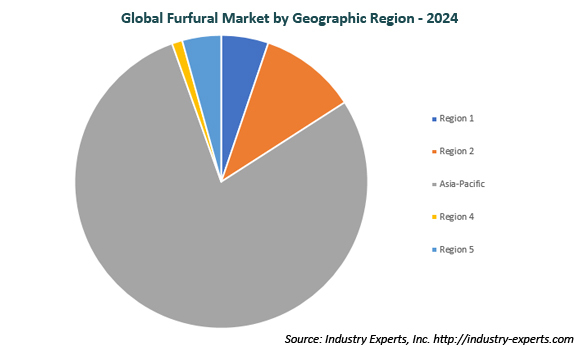 Furfural as a solvent is the second largest application for furfural globally. 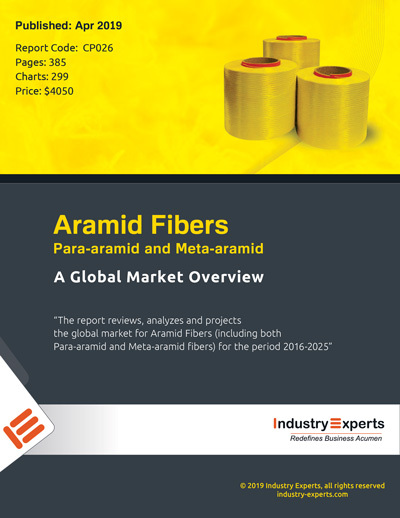 Furfural is used as a solvent in the refining of lubricating oils; extraction of mineral oils; and as a solvent or wetting agent in the manufacture of abrasive wheels, brake linings and refractory products. Furfural is also used in a range of applications which include pharmaceutical intermediates, as a nemacide in agriculture or horticulture, as a flavor/fragrance ingredient in food & beverages, and as a chemical intermediate in the production of furfural derivatives such as furan and tetrahydrofuran. 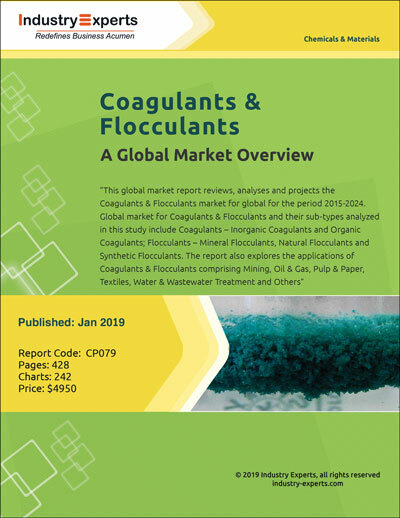 Asia-Pacific is the largest furfural consuming region in the world with an estimated 2018 share of 77%. 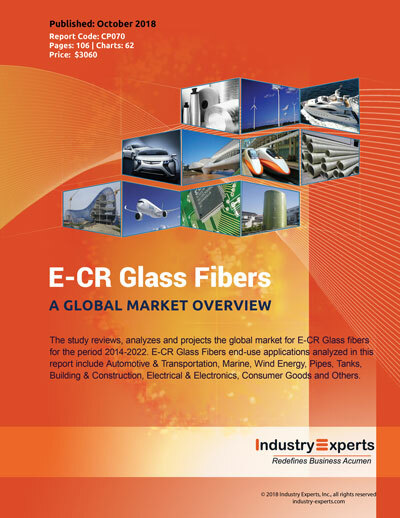 The region is projected to witness the fastest CAGR during the analysis period 2018-2024 with 4.8% and 6.2% for volume and value respectively. Tieling North Furfural (Group) Co., Ltd.
Hebei Xingtai Chunlei Furfuryl Alcohol Co., Ltd.
Henan Huilong Chemical Co., Ltd.
Shanxi Province Gaoping Chemical Co., Ltd.